William Spencer Drake was born in Thame early in 1885 the eldest of eight children born to William and Emily Drake of 28 Park Street Thame, carpenter. However by 1911, the family had moved to 165 High Street, Cheltenham, Gloucestershire where father William was a fruit merchant. 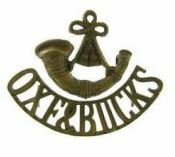 “Sergt W S Drake was killed in an attack on the German trenches about 6.30 on the morning of Sept 25th. (1915) He was very popular and highly respected by everyone who knew him in the Company, and especially in his platoon – the men he led in the attack. I have no doubt you will be glad to know he did not suffer any length of time after being hit; he was not seen to move, so it is believed his death was instantaneous. 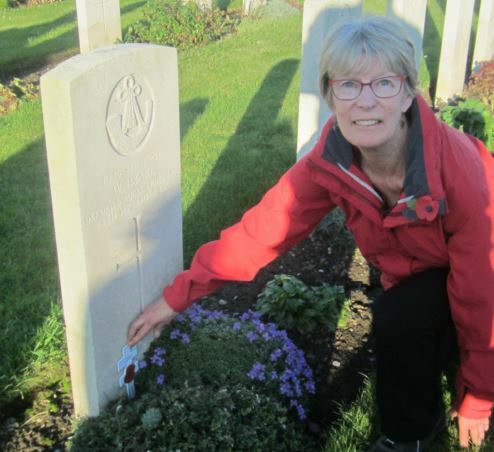 We buried him on Sunday afternoon in the military cemetery at Cuinchy”. William is buried in Guards Cemetery, Windy Corner, Cuinchy, France and is remembered on the Thame war memorial and on St Mary’s Church memorial board. He is also remembered on Cheltenham war memorial.